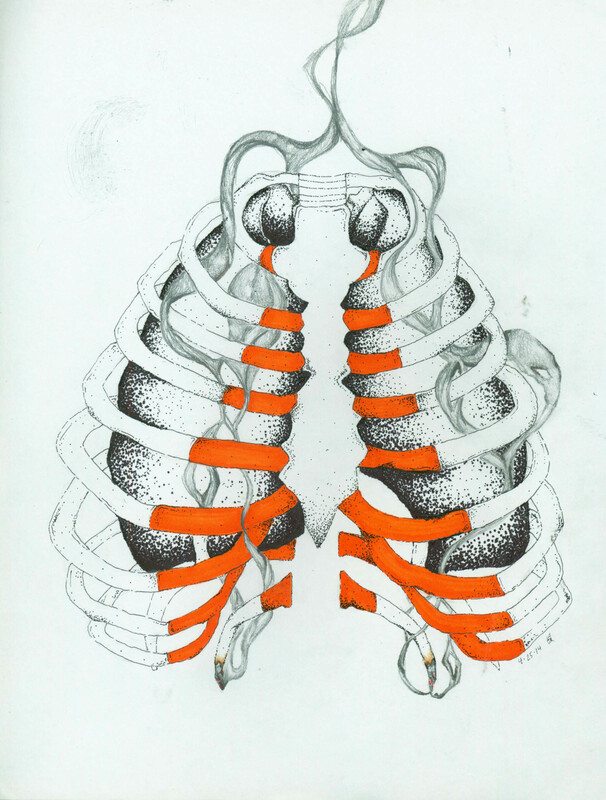 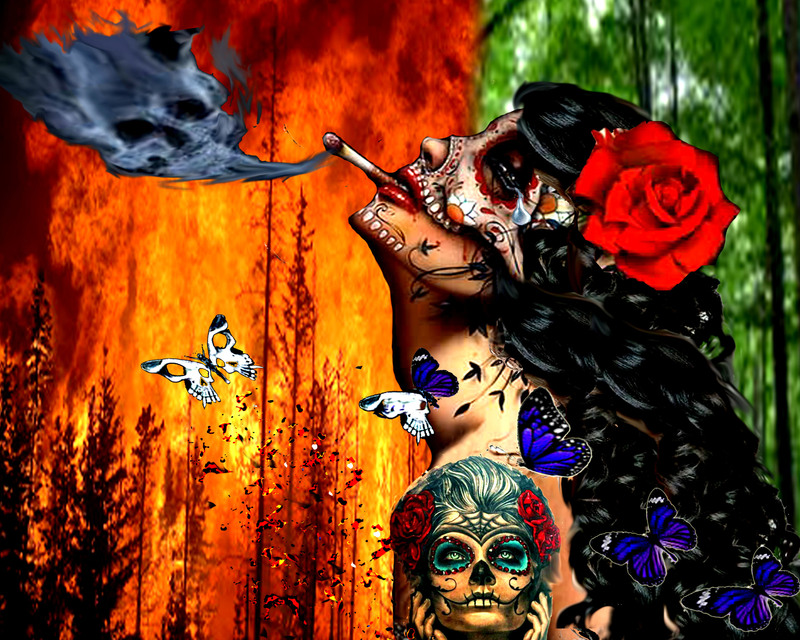 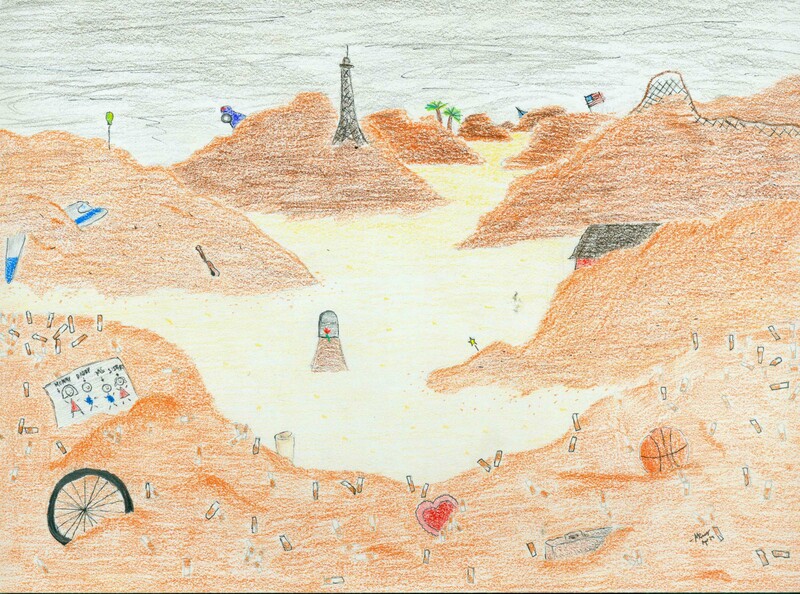 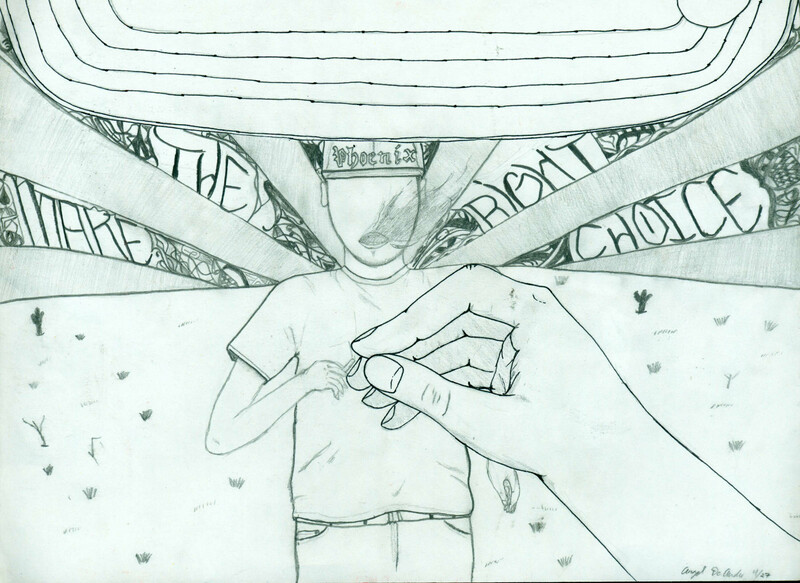 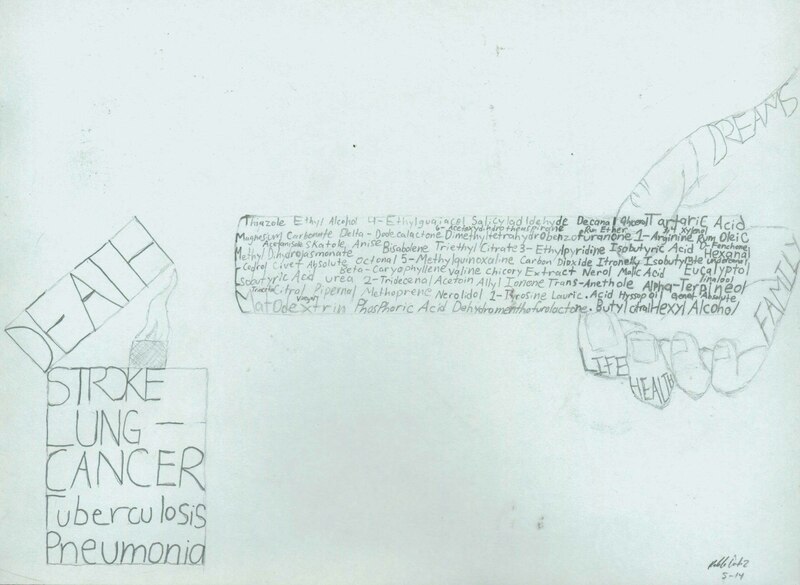 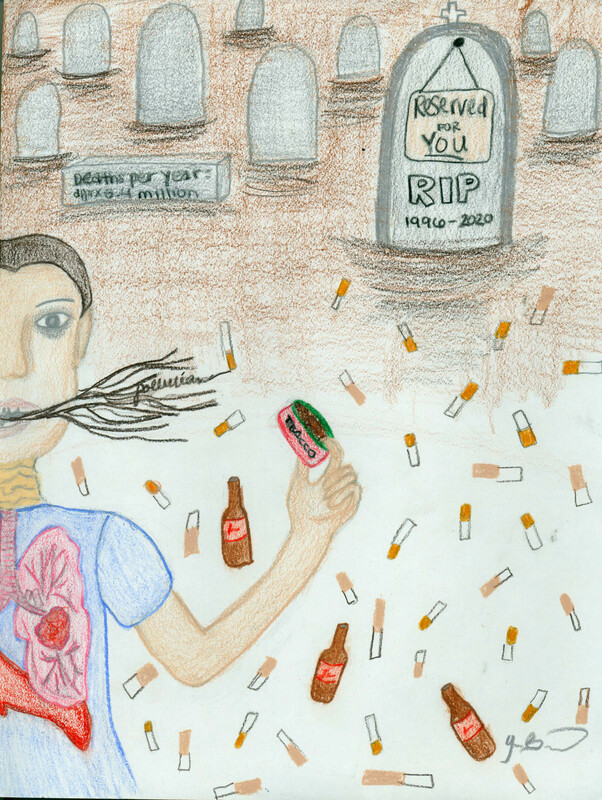 The Art of Resistance is an annual student art competition that invites Arizona school communities to join the fight against tobacco. 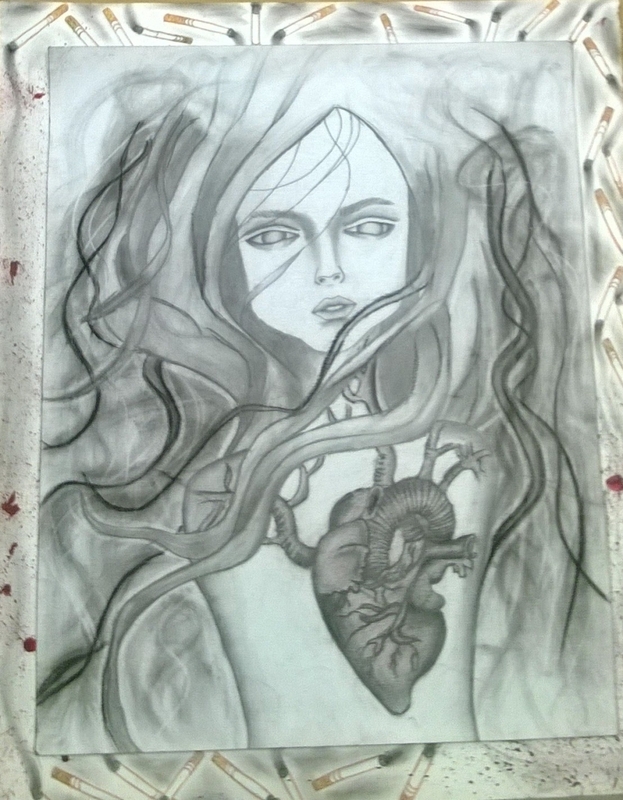 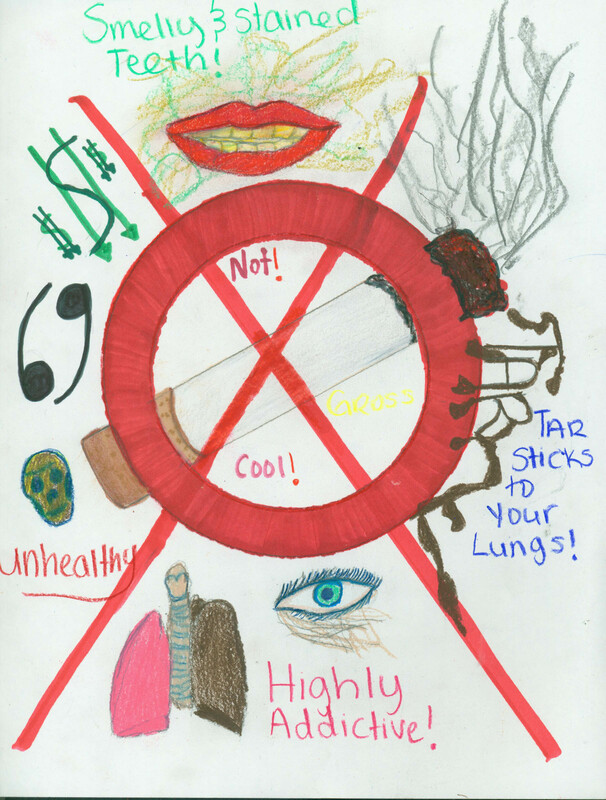 Hosted by STAND, the program brings a local artist to a select number of schools statewide to help students create art about the dangers of tobacco. 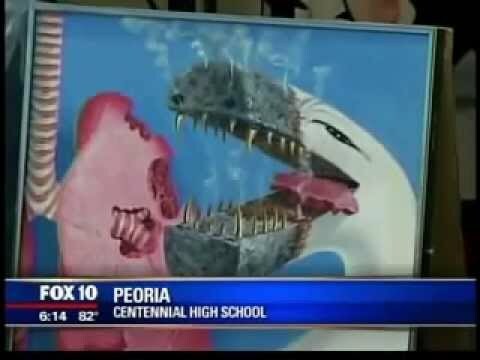 Even if not selected for an artist workshop, schools in Arizona are welcomed to participate. 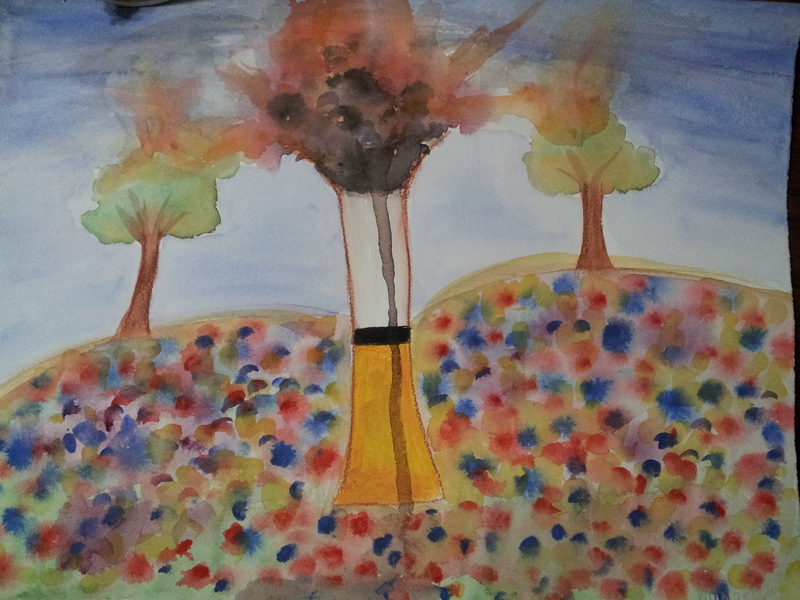 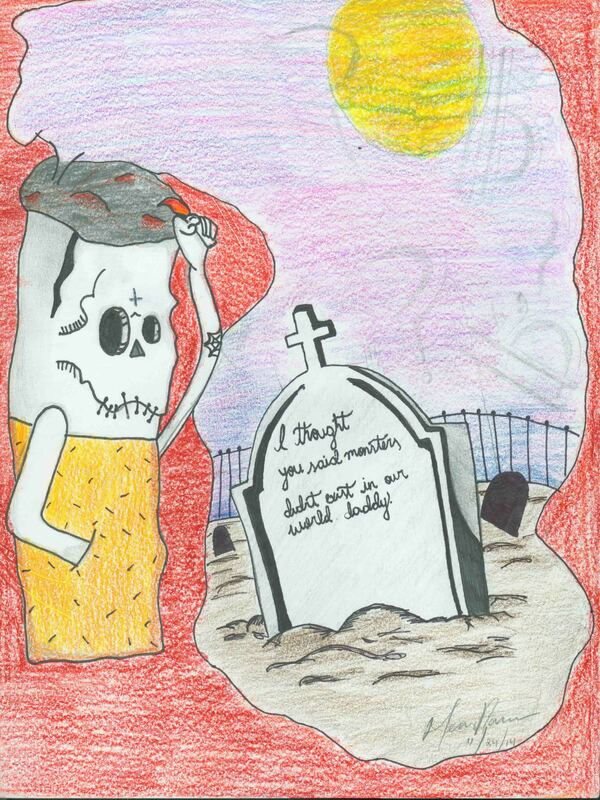 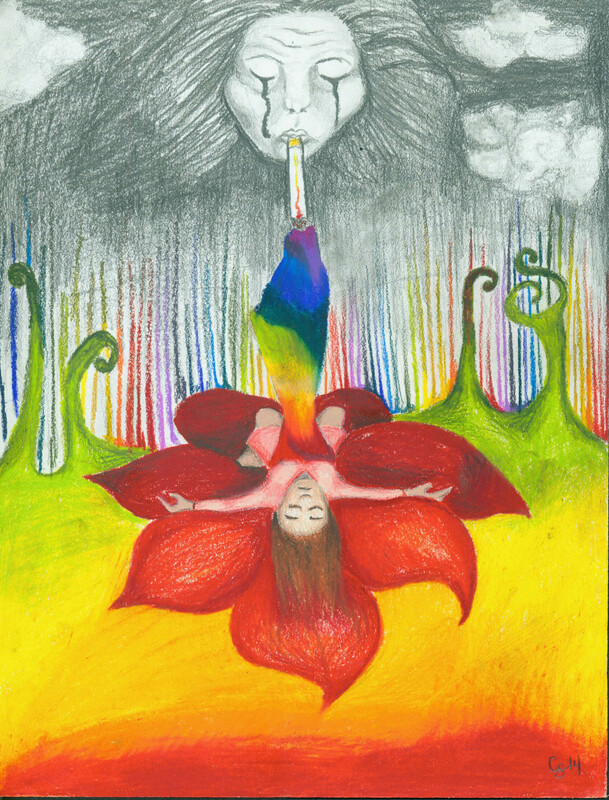 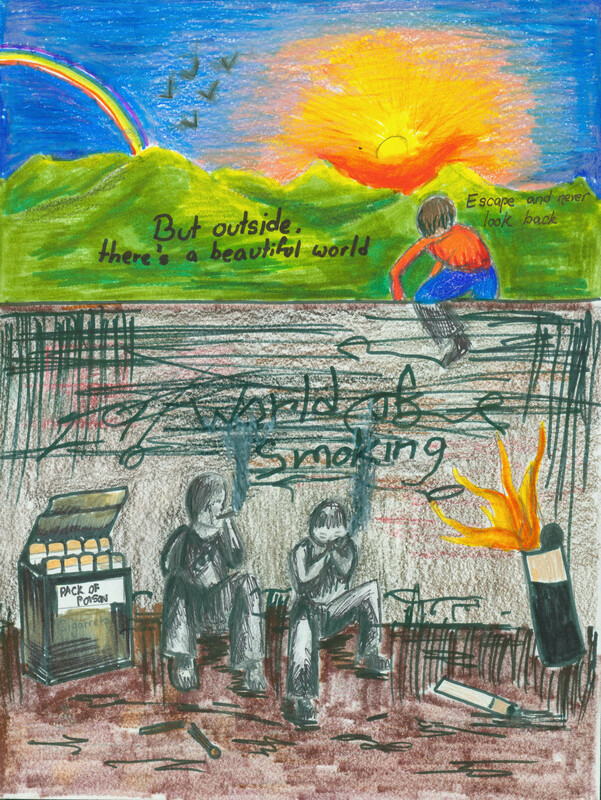 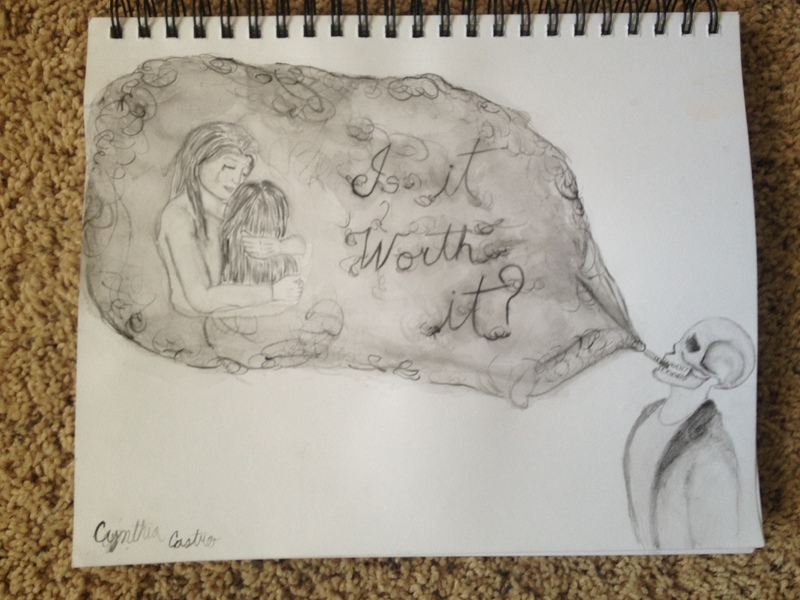 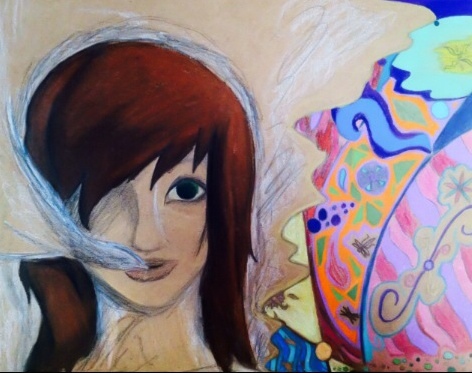 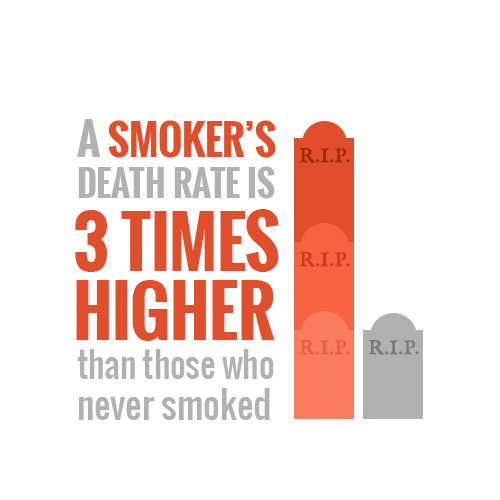 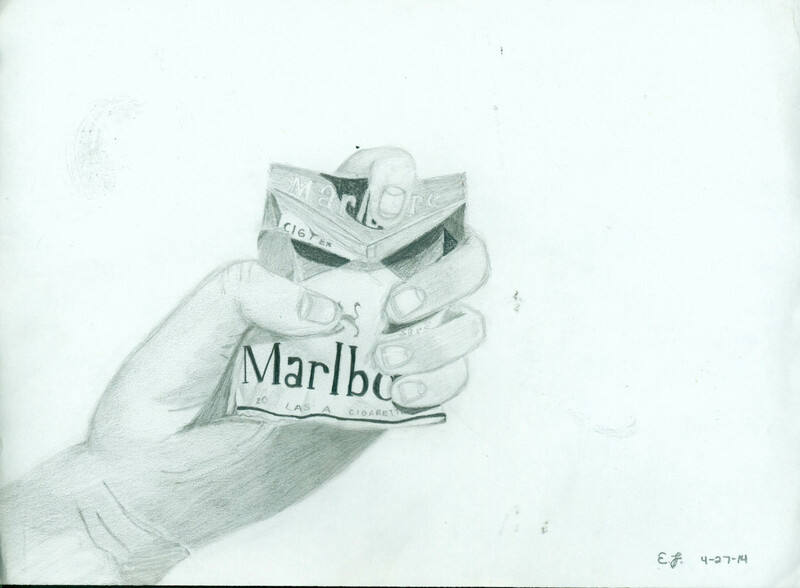 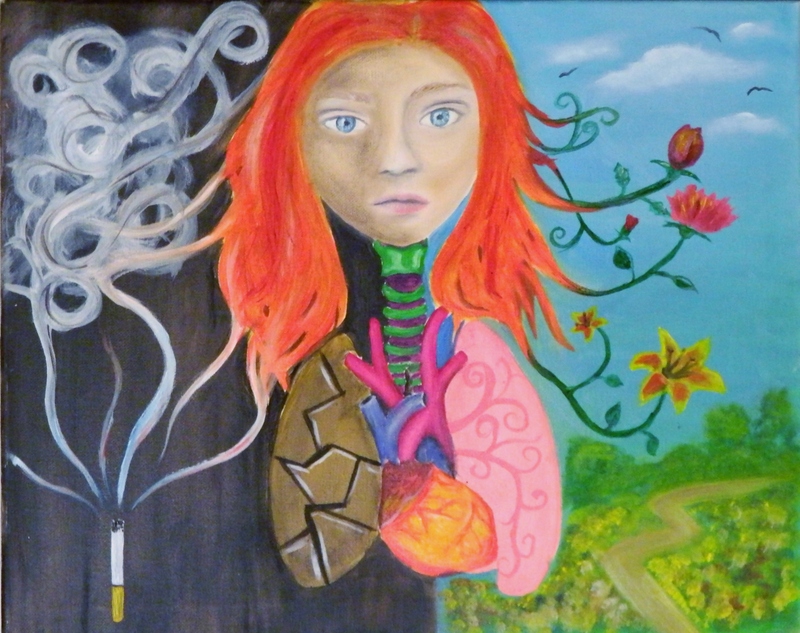 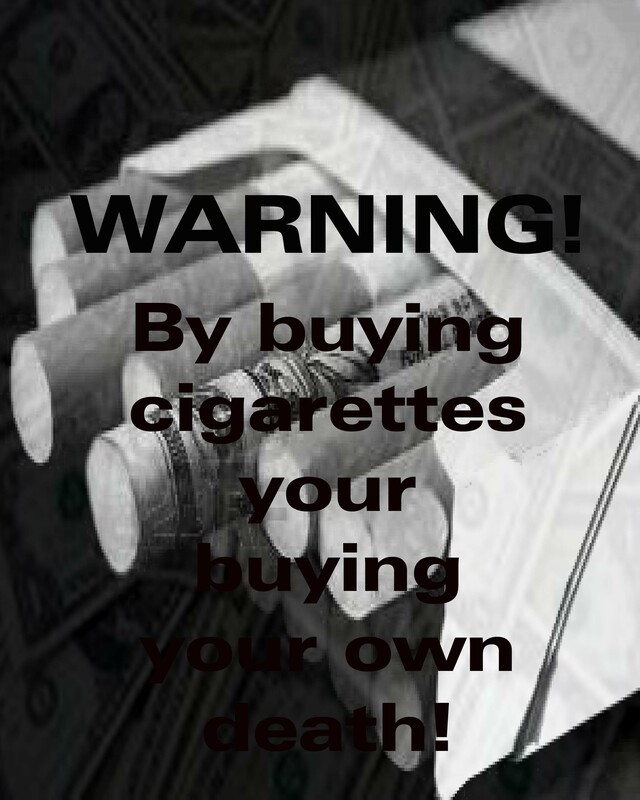 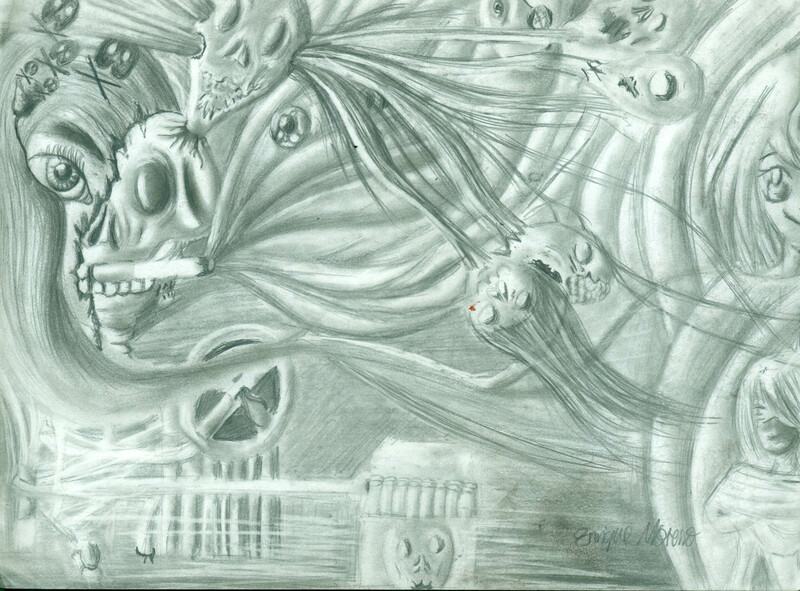 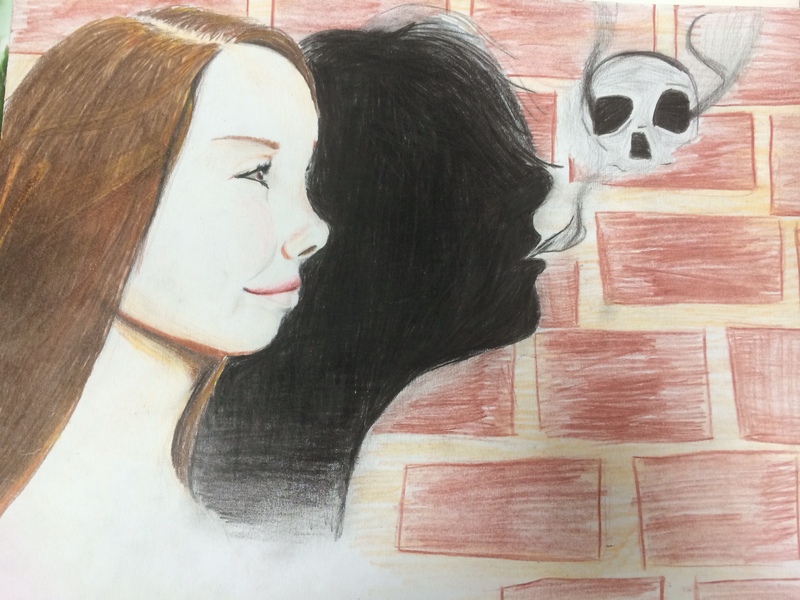 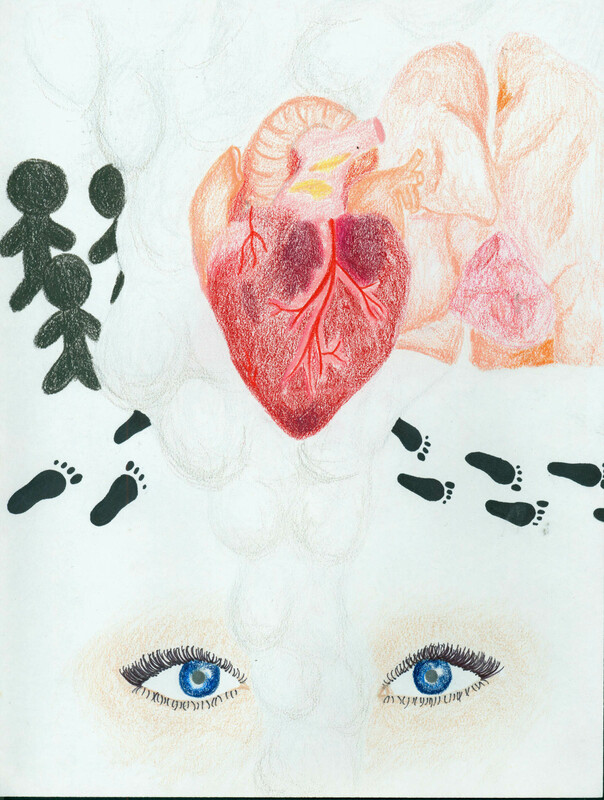 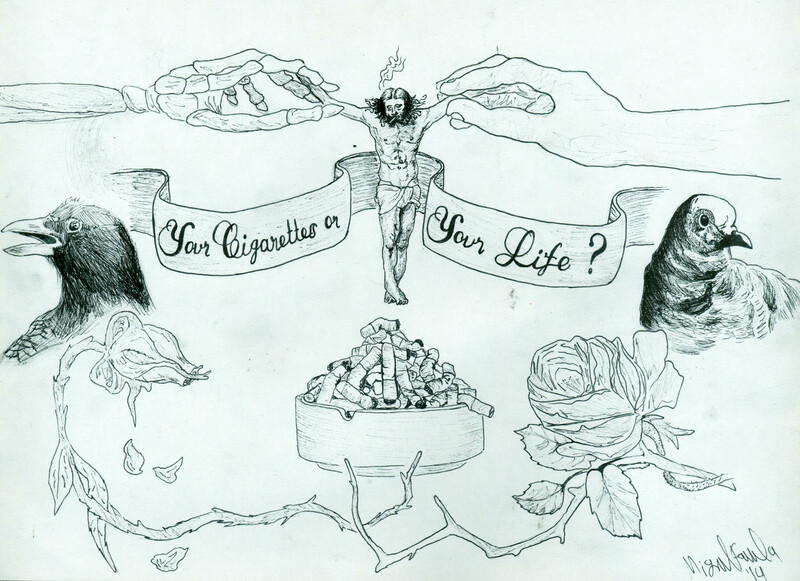 Students who enter their artwork into the contest are eligible to win a $200 gift card for art supplies and even be featured in a statewide anti-tobacco campaign. 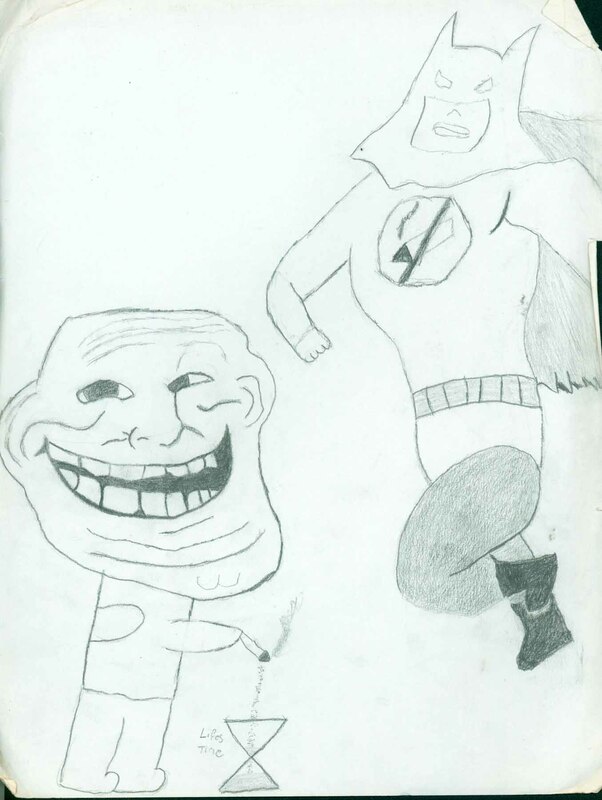 This year’s contest theme is “Heroes & Villains”. 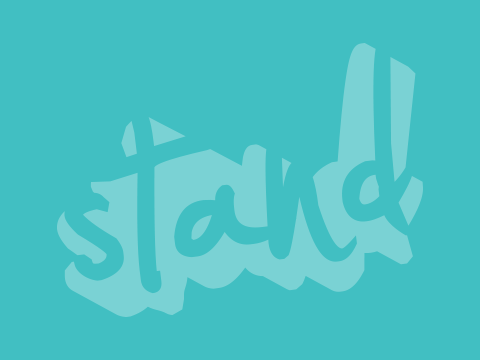 An Art of Resistance Online Lesson Plan Kit with downloadable resources is now available for teachers.